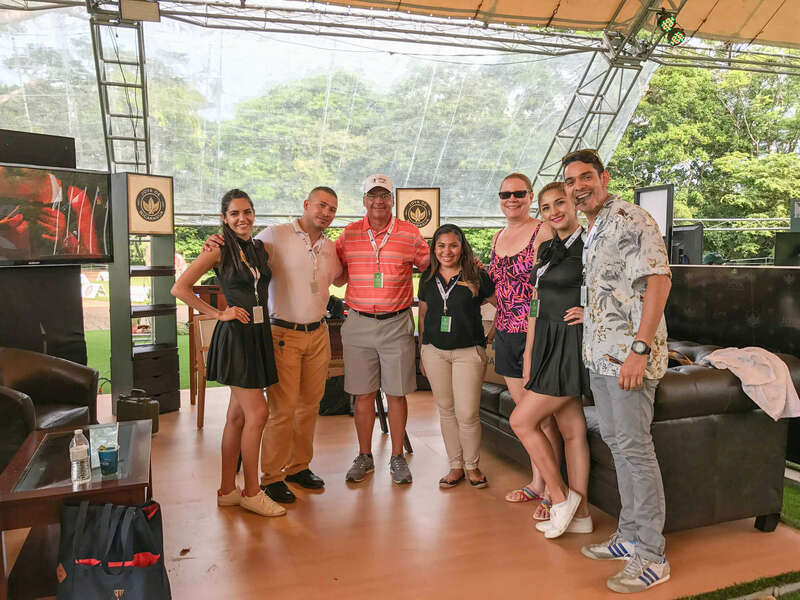 We had an amazing time at the Flor de Caña Open, part of the PGA Tour Latinoamérica from August 28th until September 3rd at a venue like no other, Mukul Resort at Guacalito de la Isla. 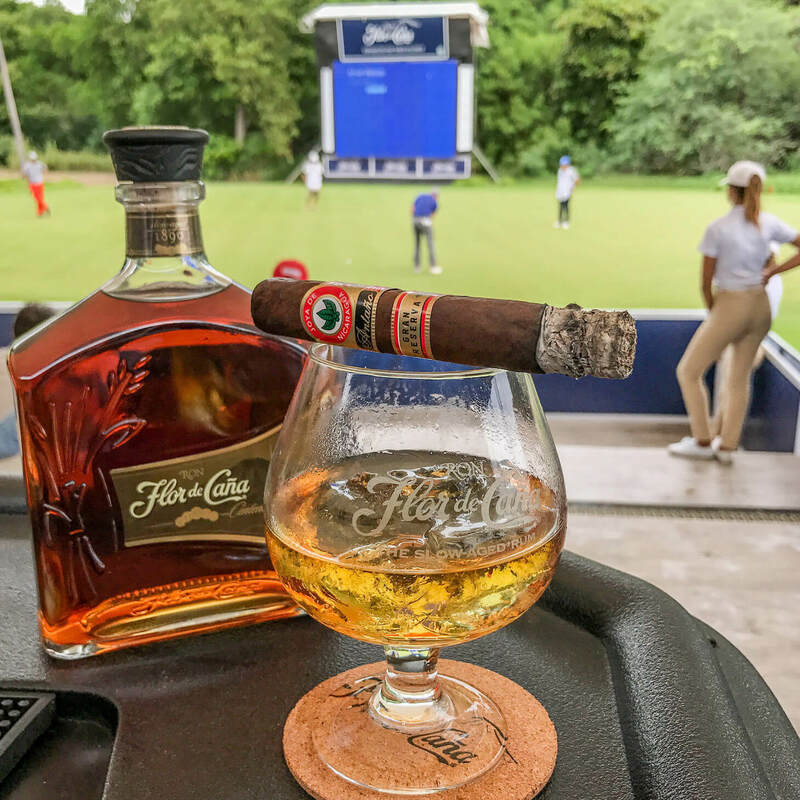 During this year’s IPCPR we gave everyone who made a purchase with us at this year’s show, the opportunity to be entered to win a trip of a lifetime and participate in The Flor de Caña Open, an official event of the PGA TOUR Latinoamérica. Hector Miranda, the Store Manager of Smoke on the Water in Weston, FL, was this year’s lucky winner! Hector flew from Miami to Managua and from there he went straight to Mukul. Hector was delighted to stay at a beautiful bohio at the top of the hill, surrounded by the exotic nature of Nicaragua’s Emerald coast tropical rainforest with amazing views of the Pacific Ocean. During his first day, he got to play golf with other amateur players while being accompanied by a pro. Hector also got to see the PGA Tour from up close in the company of his girlfriend. All of the PGA tour attendees got to enjoy the amenities at our booth. Also, if you were able to stop by you may have had the chance to meet our master roller Rudy and the rest of the local JDN team. If not at our booth, we made sure the team made their rounds in our very own branded golf cart. 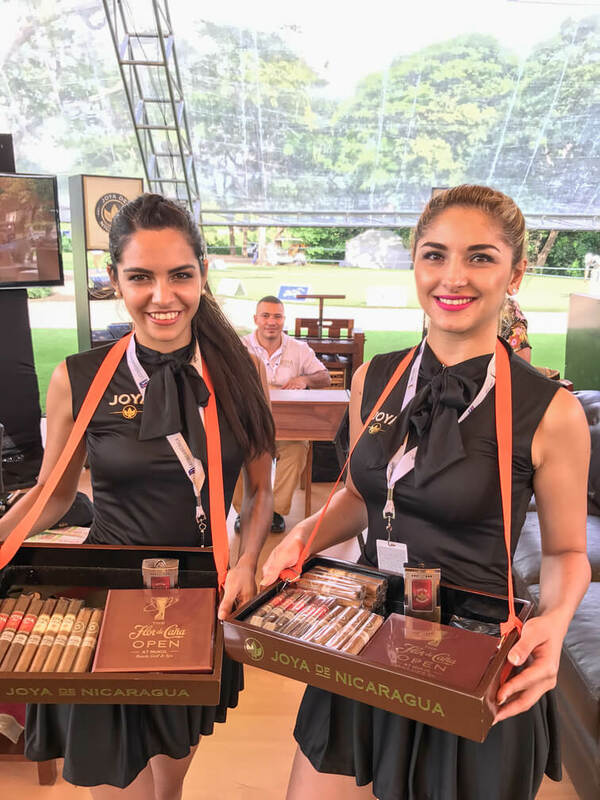 To top it off, we were giving out samples of our newest release the Antaño Gran Reserva, and our Cuatro Cinco Reserva Especial winner of Best Cigar in the UK 2016. 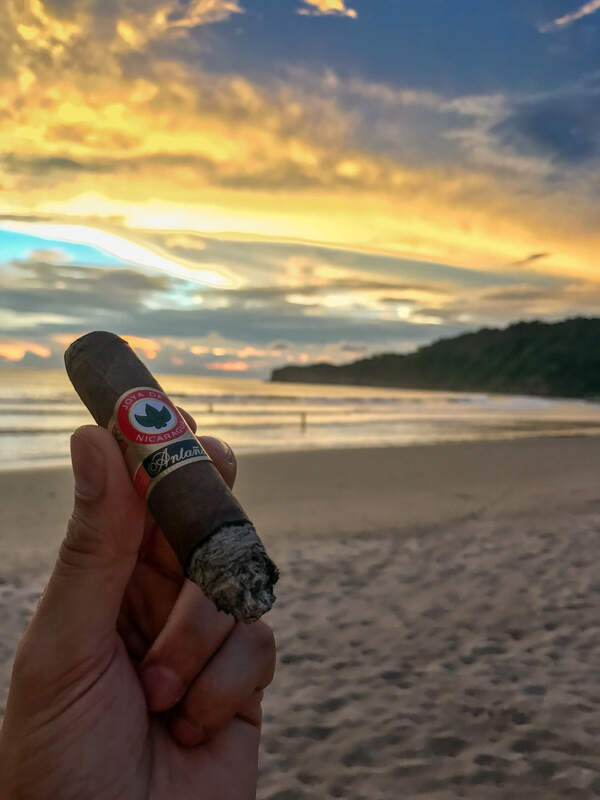 There was obviously no better way to pair this luxurious Nicaraguan experience will be the Flor de Caña Centenario 18, winner of the Best Rum of the Year, Madrid 2017. We can’t wait for next year! And we hope we can come up with new ways to give back to our beloved cigar community.